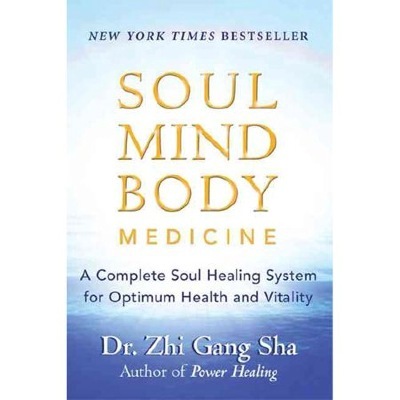 Soul Mind Body Medicine is a revolutionary new book that puts breakthrough healing science at your fingertips. It moves beyond the familiar concept of “mind over matter” to the new frontier in health and healing for the 21st century: “soul over matter.” Peace on earth belongs to those with goodwill. This book teaches a truth so simple and yet so very profound: THE SOUL CAN HEAL. It explains how to tap into the soul’s limitless powers of unconditional love and forgiveness for healing and manifestation. Trump-haters can work to achieve relief from the stress and hate that makes them so dysfunctional.